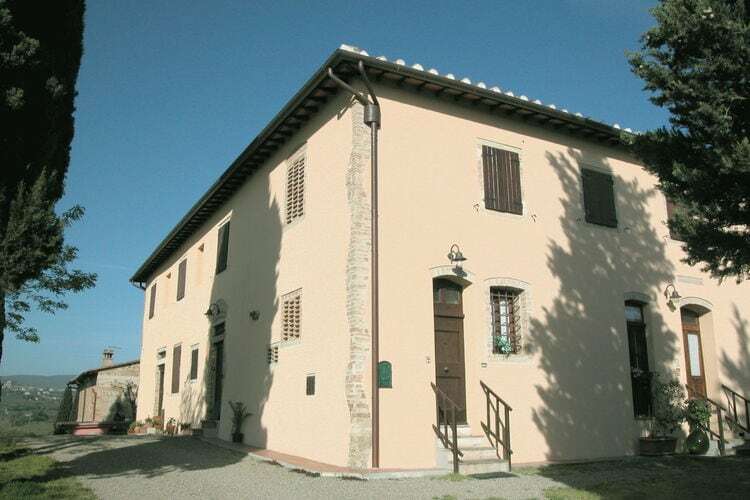 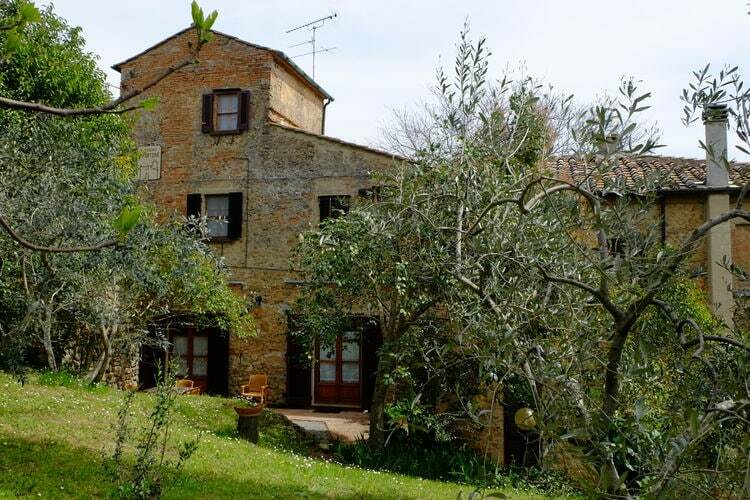 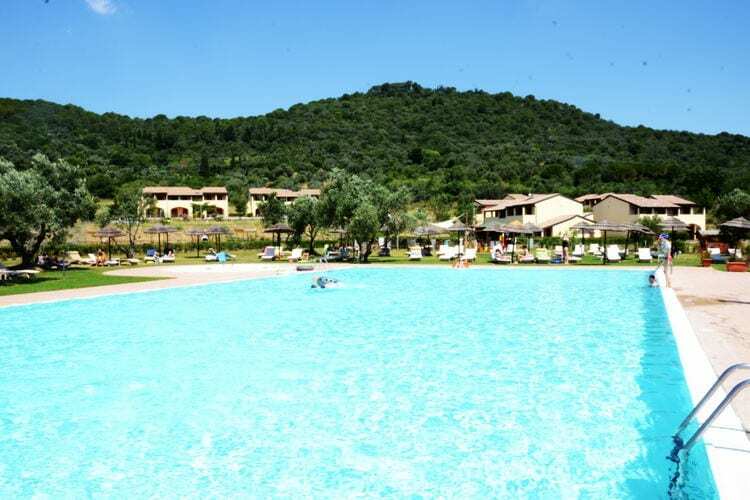 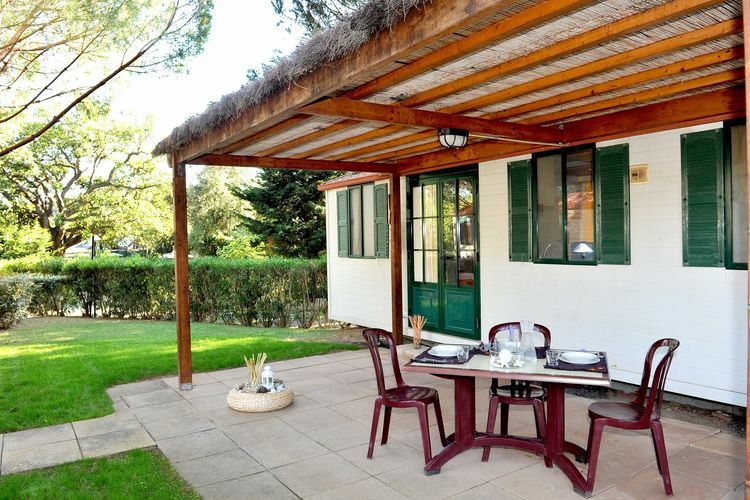 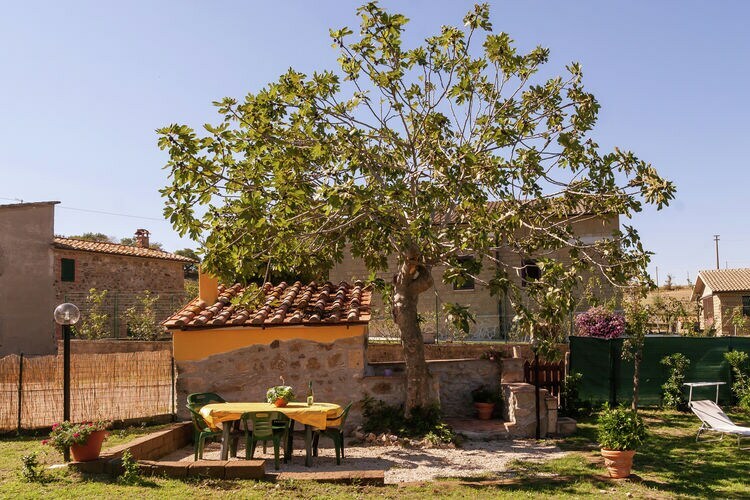 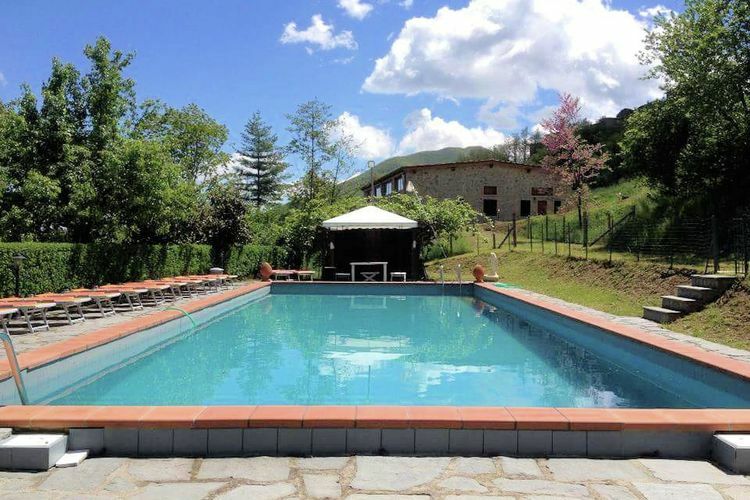 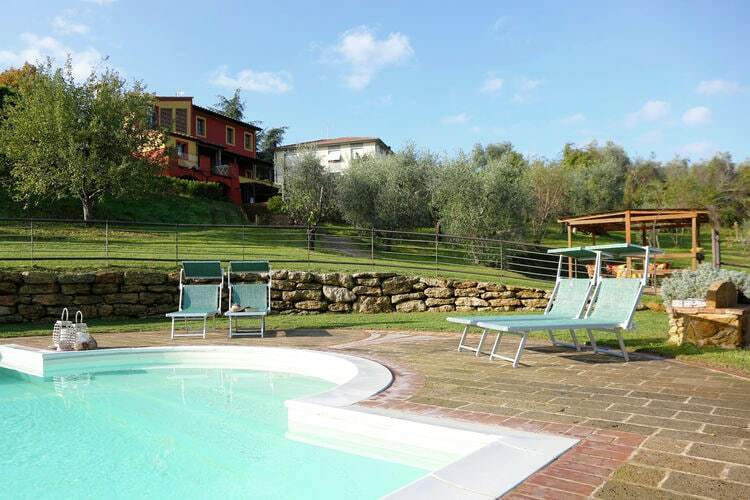 Book Online self catering Tuscany Elba holiday rentals & vacations in Chalets Cottages Villas Apartments throughout popular destinations in Italy. 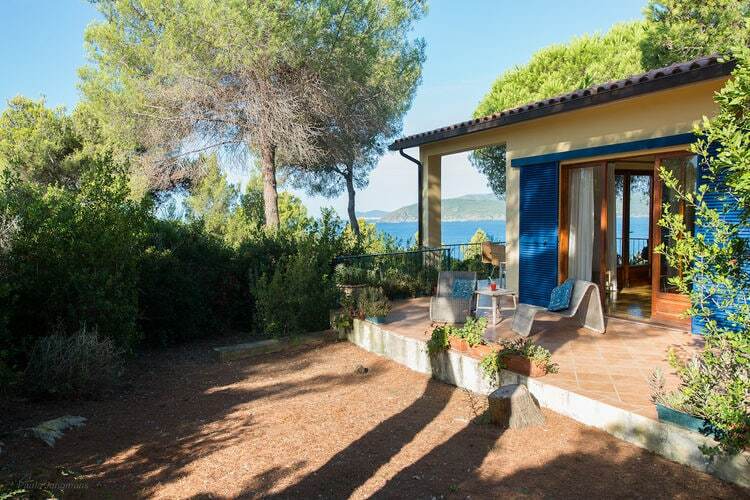 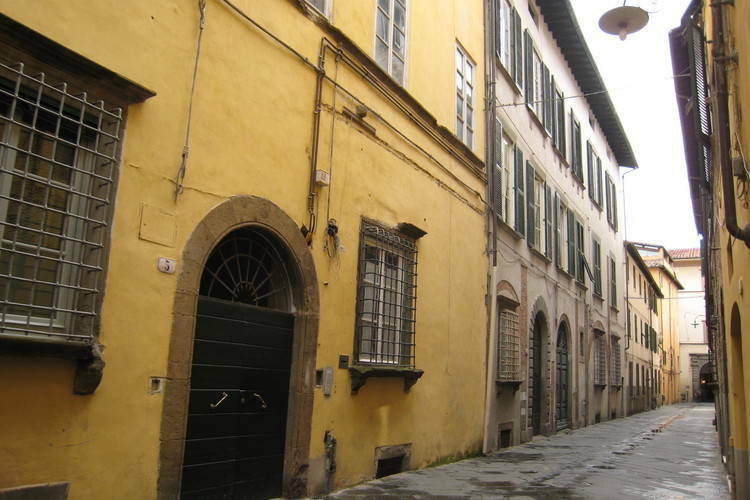 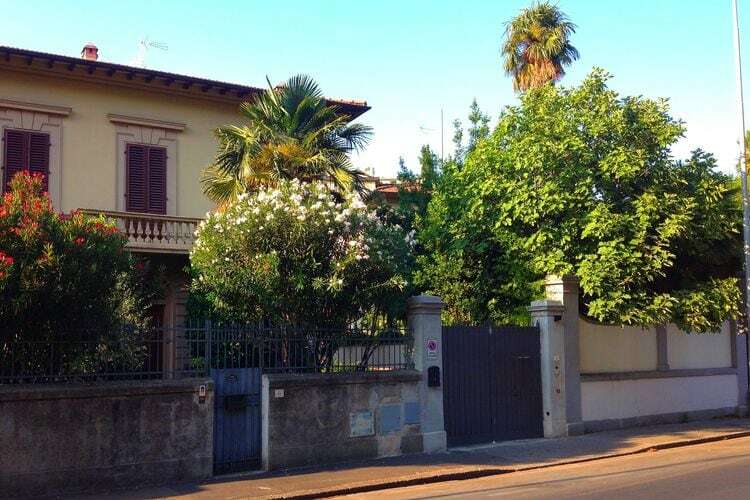 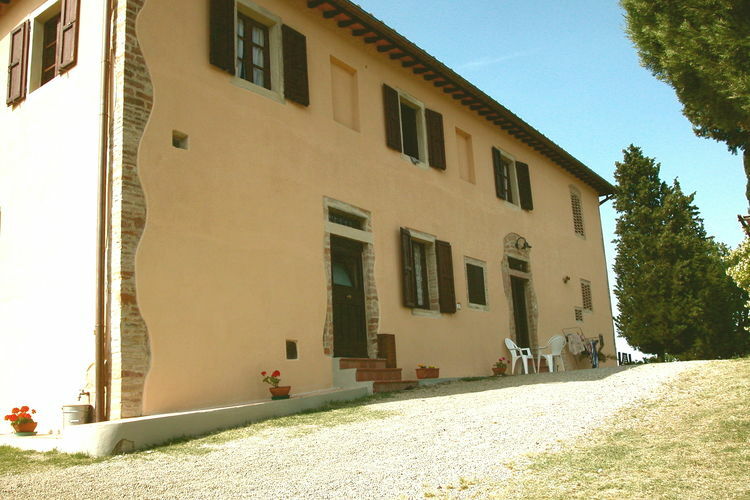 There are 1814 Holiday Homes in Tuscany Elba Italy - to see the other holiday homes please use the page selector. 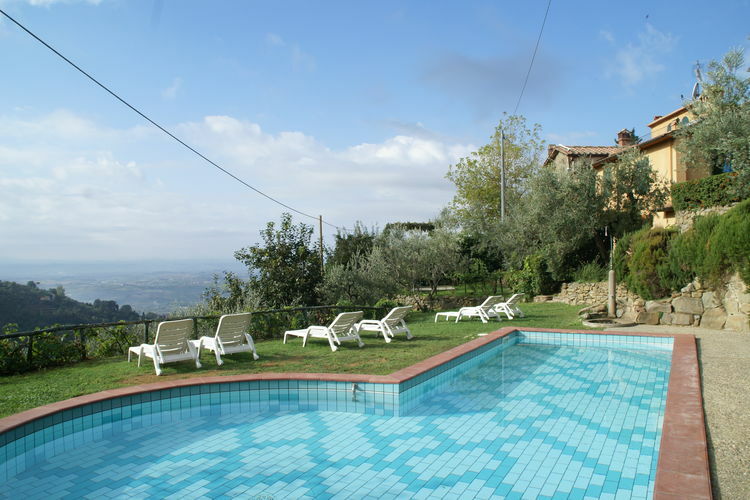 Residence with spa and pools near the beautiful Tuscan sea. 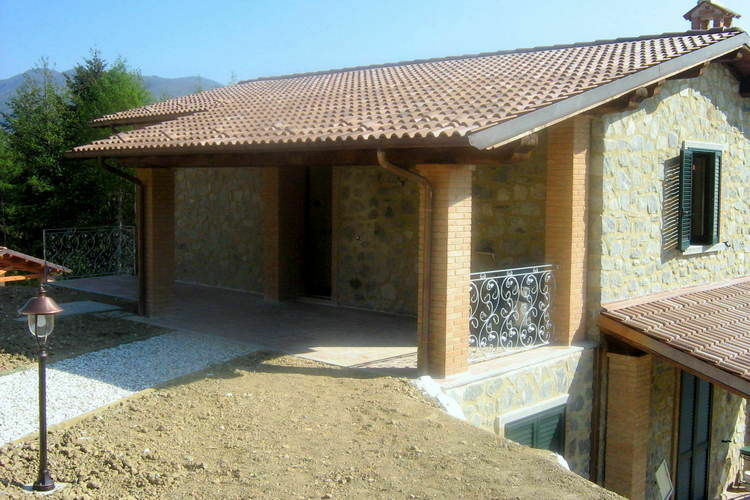 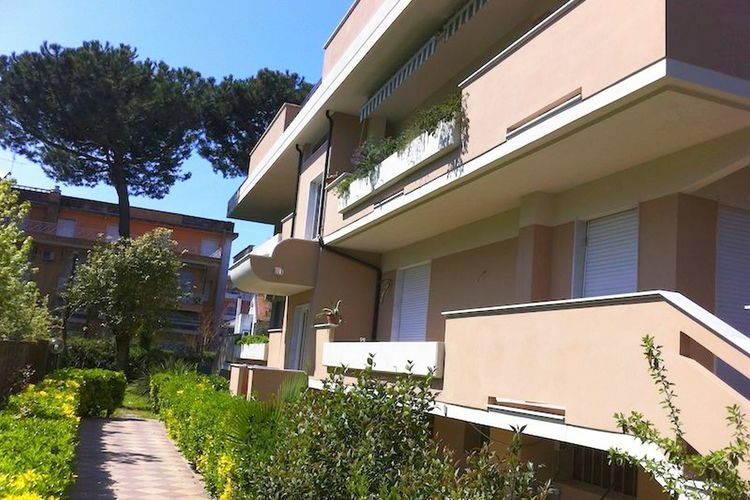 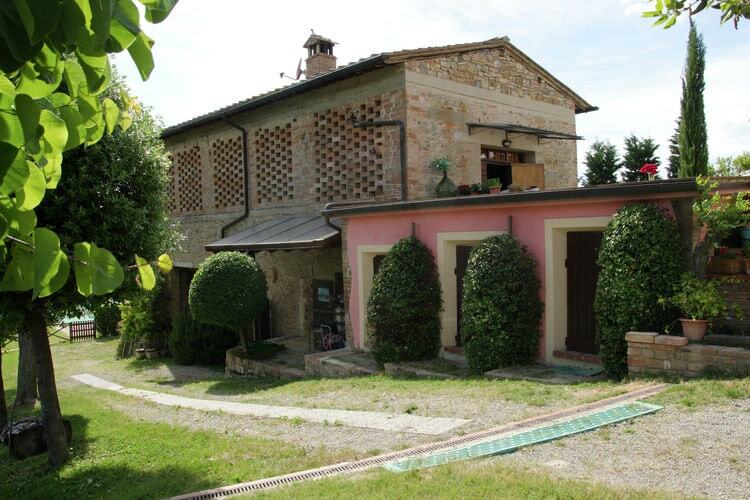 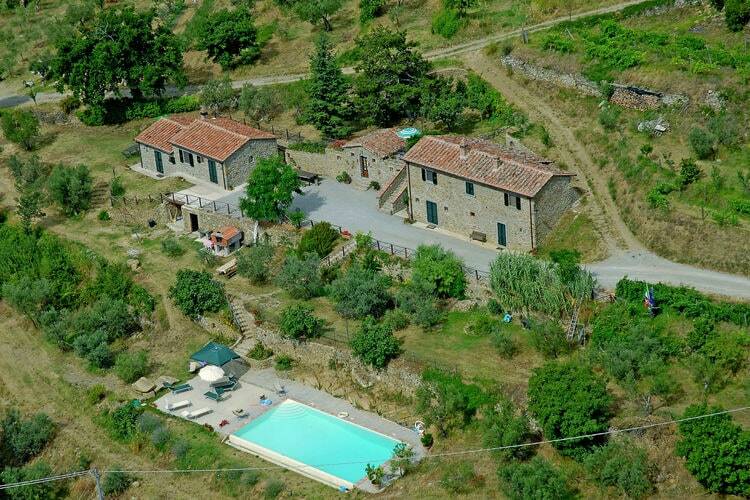 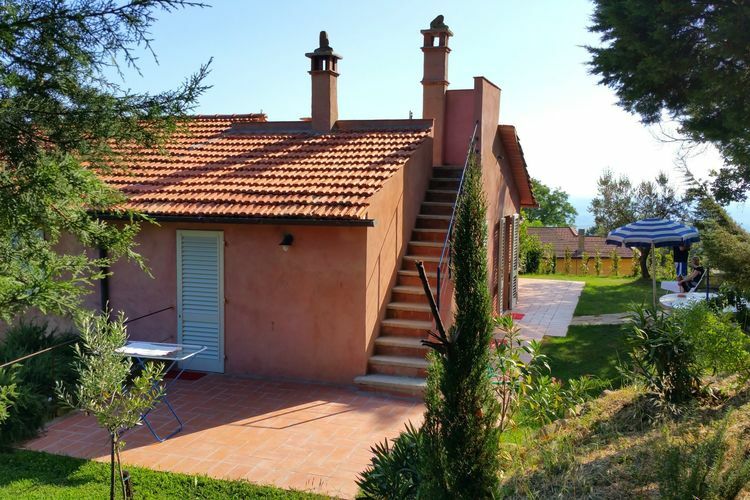 Residence with spa and 2 swimmingpools near the beautiful Tuscan sea. 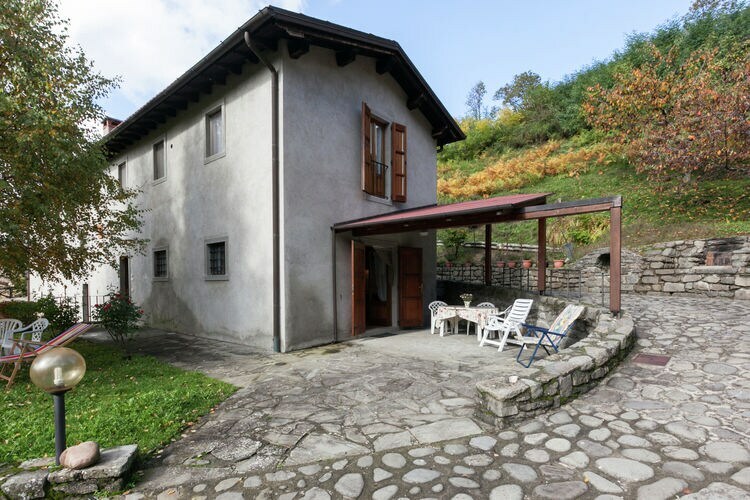 Friends of Nature welcome in our house! 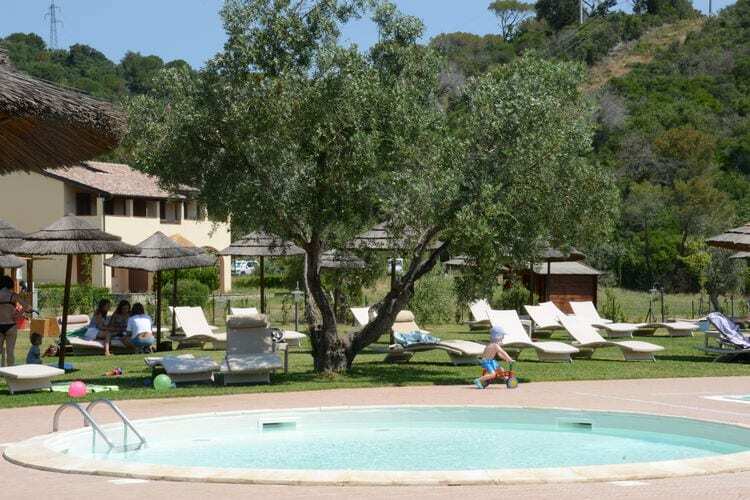 5-8 Pers. 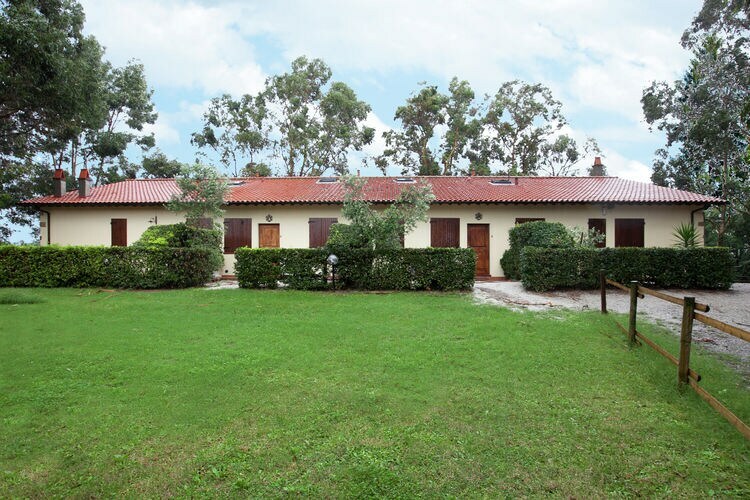 property on an acreage located at the forest edge. 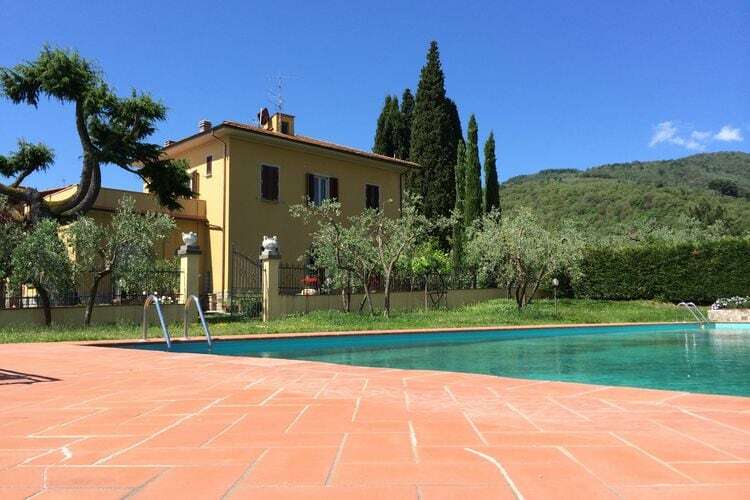 Worldwide Holiday Lettings Tuscany Elba Vacations, Listings, Luxury Villas, Bargain Cheap Vacations, Holiday Homes, Frontline Beach Front Properties book online with confidence.